I devoured this book, reading it incredibly quickly, eager to discover what would happen even though the outlining story itself is one we all know. Pat Barker tells the story of the Trojan War through the eyes of Briseis, Achilles prize for taking the Trojan town Lyrnessus in battle. Briseis gives us an alternative view of the war and how it affects the women of both sides. For this fact alone the novel has won huge interest and acclaim and I’m glad to have read The Silence of the Girls and to join my voice with those who praise the novel. However, despite the need for such an alternative viewpoint, despite the pace of the action, the depth of thought, complexity of character and beauty of the language, the novel still didn’t quite push far enough for me. There was still a need to hang the story on the history of the great male Achilles. This was hugely frustrating and whilst that frustration is, no doubt, intentional, meant to be there to irritate the reader, to press them to desire narratives untethered from the grander male, birth-of-literature narrative, it niggled and nagged at me. 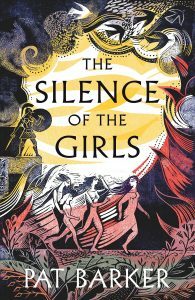 Why not leave the wider story untold but from Briseis’ viewpoint, or have another female figure take up the story? Why take us into the histories of Patroclus and Achilles? This is, after all, a story that we know well. I’m not saying that I don’t enjoy these sections, that I don’t follow them with a similarly greedy eagerness to hear what they felt as they lived through this great war, but thematically, was there no other way to break the silence of the women? I don’t know if I’m being an arse or not. This is a complex and beautifully written book. I don’t have anything in my fiction as complex or beautiful, but I have to be honest. As brilliant as The Silence of the Girls is, I’m left with this feeling of disappointment that I really hope someone will answer. 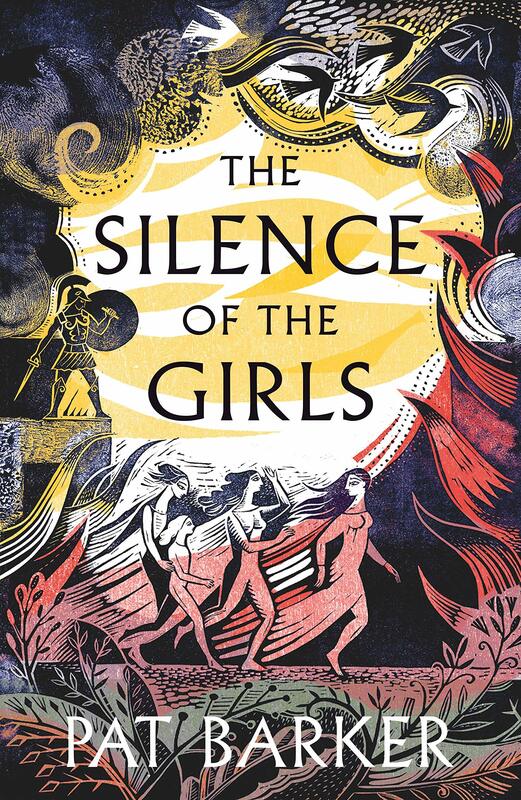 So The Silence of the Girls is inspirational but perhaps most so in what I perceive to be its flaws. Anyone who enjoys myths of ancient Greece and Troy will want to read this. Women who want to hear their voices in the literature of the past will want to read this. Anyone who enjoys a good yarn will want to read this. I urge you to pick it up and take issue with my quibbles, or write another novel that addresses them. Next week I’m reading What Red Was by Rosie Price.